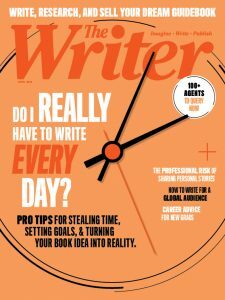 Viet Thanh Nguyen, Annie Baker, and Jesmyn Ward are among the recipients. The 2017 MacArthur Fellows were announced this morning, with many familiar writerly faces among them. 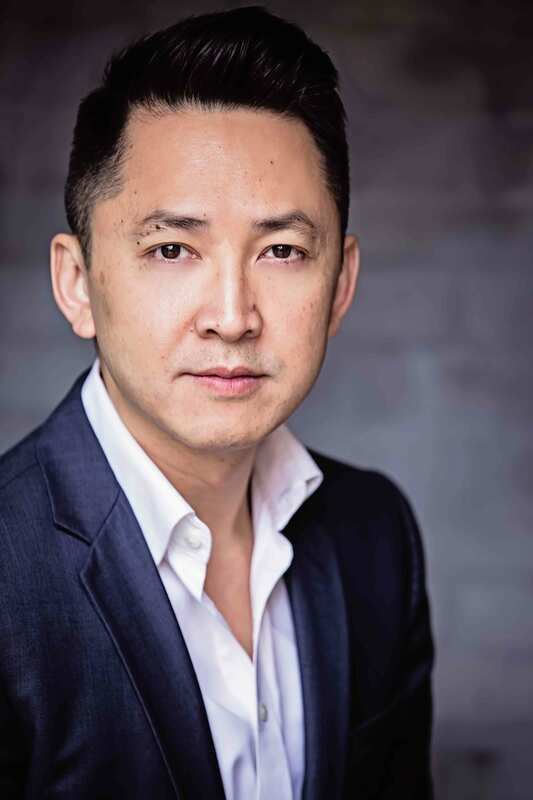 One such face is Viet Thanh Nguyen, Pulitzer Prize winner and author of The Sympathizer. You can read his influences, his opinions on writing, and his advice for young authors in our recent interview with Nguyen. Acclaimed playwright Annie Baker, who won the Pulitzer Prize for her play “The Flick,” is also a 2017 recipient, along with playwright/performance artist Taylor Mac and singer/songwriter Rhiannon Giddens. On the nonfiction side, Nikole Hannah-Jones, an award-winning investigative reporter at the New York Times Magazine, was named after a long career illuminating racial injustice and segregation across the United States. Finally, we have Jesmyn Ward, author of the novels Where the Line Bleeds; Sing, Unburied, Sing; and the National Book Award winner Salvage the Bones. She also wrote the memoir Men We Reaped, which was nominated for a National Book Critics Circle Award and won the Chicago Tribune Heartland Prize. We spoke to Ward after she published Men We Reaped about craft, structure, and transitioning from fiction to memoir. Read our interview with Jesmyn Ward to learn more.